Our middle school players, graduating in 2024-25-26, will be coached by head coach Craig Van Der Horn and Vand'al assistant coaches. This team will be made up of the Elite Players selected from tryouts. The Next Level Team will be practicing June 4th thru July, 28th. Practices will be held Sunday mornings and Tuesday evenings. The Next Level Team will be playing at the Park City Showdown, June 28th & 29th (Fri and Sat) in Park City, UT.....The Rose City Showdown, July 20th & 21st (Sat and Sun) in Portland OR.... and the Cascade Cup, July 26th - 28th (Fri, Sat, and Sun) in Snohomish, WA. Estimated cost for tournaments are listed below. 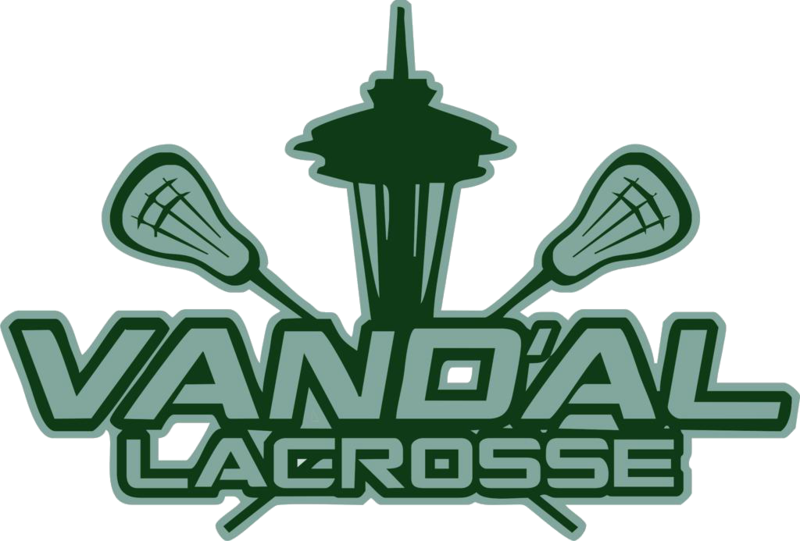 Check out this Lacrosse event 'Vand'al Lacrosse 2019 Middle School Travel Team Try-Outs (summer)' with Vand'al Lacrosse!